We're your lawn's new best friends. We provide complete lawn care services with packages and frequencies tailored to your property needs. 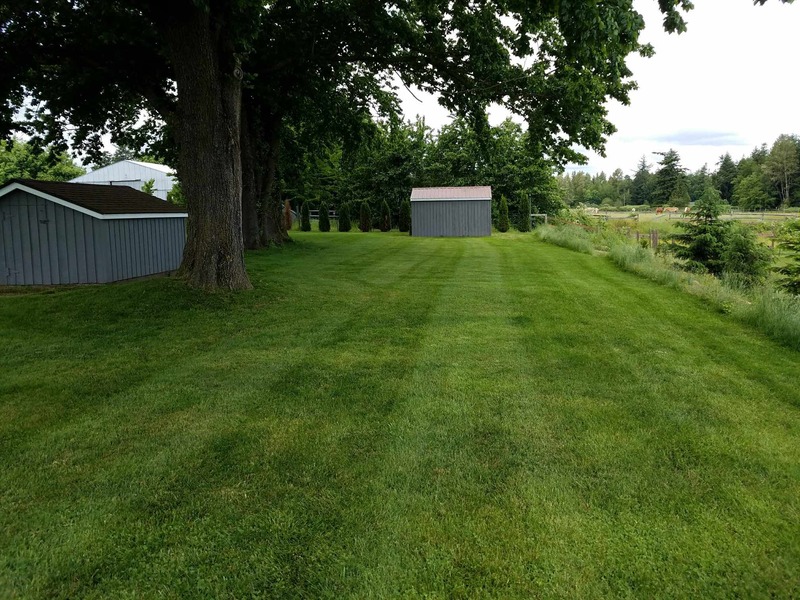 Whether your home is in Lynden or Bellingham, we're here to make sure your lawn looks great and stays healthy! We offer complete lawn care services for lawns and properties of all types. From residential to commercial, we’ll make sure your lawn stays fresh and healthy on a regular basis. Having a nicely cut and manicured lawn isn’t always enough, so our lawn care staff will work with you and provide recommendations that’ll help keep your lawn healthy. You’re looking for lawn care experts because you’re too busy to deal with your lawn. Let us handle all aspects of your lawn and we’ll make sure it stays nice and healthy, year round. From initial consultation to regular visits, our lawn care professionals will be alongside you to ensure you have the nicest and healthiest lawn on the block. 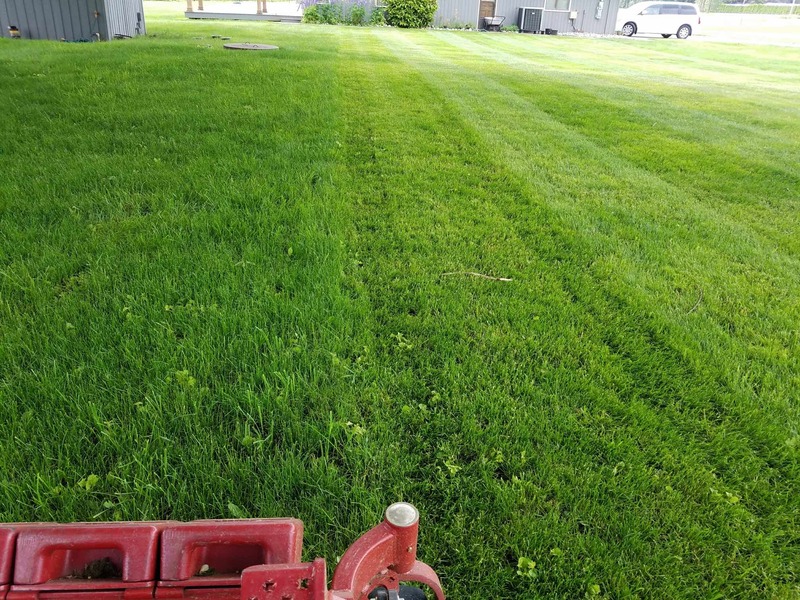 We will cut your lawn with the pattern and technique that best suits your lawn and grass type. Our staff is trained to cut your lawn in a way where it won’t grow back patchy or uneven. We make sure your lawn stays healthy and properly cared for. This includes the removal of destructive plants, weeds and anything that will help increase the health of your lawn. At Clean Cut, we take pride in our clean-cut lawn edging services. Having a properly edged lawn plays a big part in the overall look and health of your property’s landscape. Each lawn, landscape, and property has different needs. Below are some of the standard frequencies we offer for complete lawn care. If you require a different frequency, be sure to get in touch with us and we’ll see what we can offer you. Having your lawn mowed on a weekly basis is great for certain types of lawns and properties where grass growth is above average. This frequency is highly recommended for the climate in the Pacific Northwest. 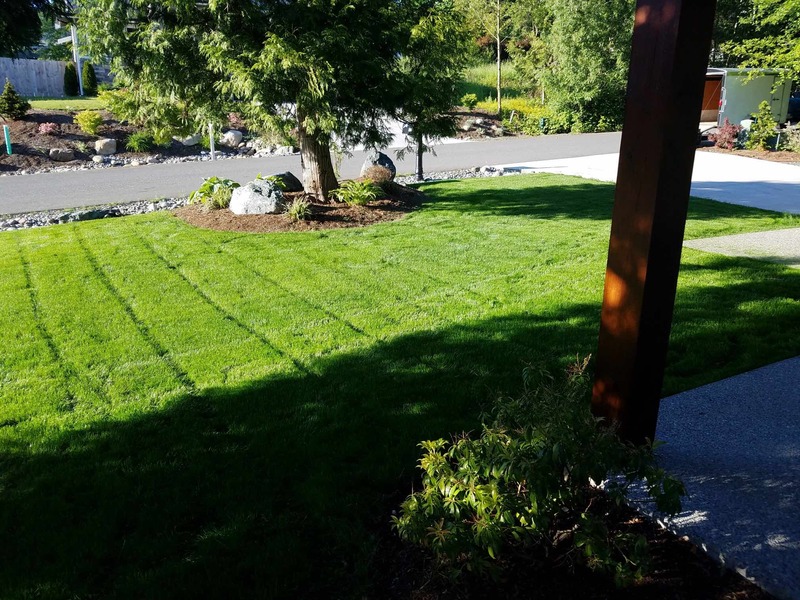 We service lawns all throughout Whatcom County. Our customers chose us because we offer a personal and tailored experience for each customer and their lawn. 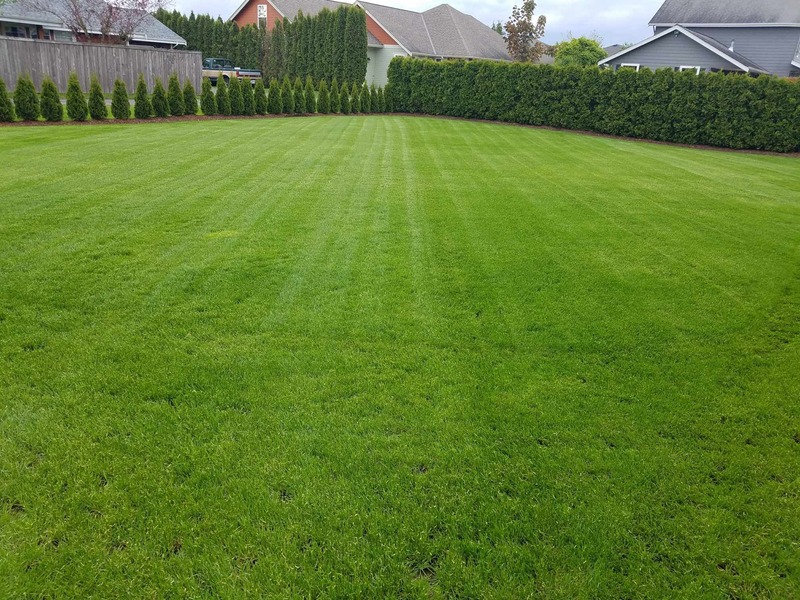 Here are some of our regular lawns featured in Bellingham, Ferndale, Lynden, Blaine and surrounding cities. Homes throughout Whatcom County trust Clean Cut for complete lawn care. If you live in one of the cities listed below, we’re already mowing your neighbors lawns. We have crews servicing these cities every week, so we can easily add your property into our route. We’d love the opportunity to serve you. Get in touch with us today, and we’ll provide a free no-obligation consultation. How Can We Help Your Lawn? Please fill out your info and someone will be in touch with you very quickly. Breath a sigh of relief or a hearty yawn from a hard days work. You don't have to worry about mowing your lawn yourself anymore. Fill out the quote request above or call us today to talk to one of our experienced lawn care professionals. You don't have to make a commitment now, we will consult with you to help you find the right plan, frequency, and provide recommendations.